Portland, OR – December 19, 2016 – ON1, Inc. today announced ON1 Photo RAW 2017 is available for immediate download. With modern code optimized for today’s super-megapixel cameras and high-performance computer graphics systems, Photo RAW is the world’s fastest, most flexible, and easiest-to-use raw processor and photo editor on the market. ON1 Photo RAW 2017 is tuned for today’s sensors and graphics chips. 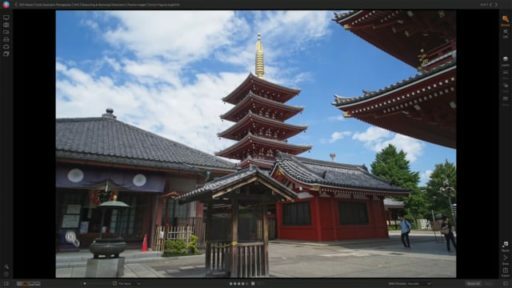 It opens 50-megapixel images in a fraction of a second on a standard PC or Mac, and performs edits in real-time, without slider lag or frustrating waits for redraw. 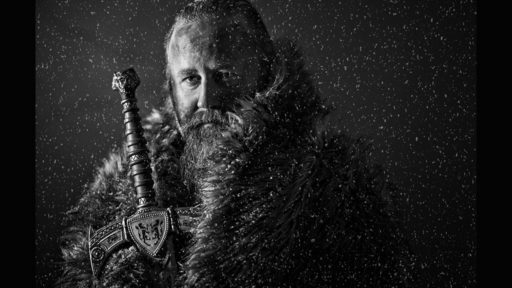 Developed over the last several years, Photo RAW uses an all-new modern raw processing engine and image-processing pipeline built around ON1 Browse, the company’s lightning-fast photo browser. Photo RAW does not require photographers to import and catalog their photos; an often painful and time-consuming process required before editing can begin. 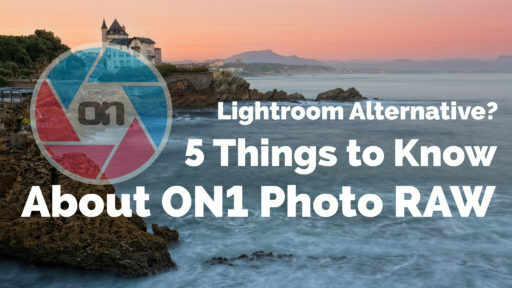 ON1 Browse is an integral part of Photo RAW, offering quick and easy ways to tag, rate, make color and tone adjustments, or add effects to their photos. Without catalogs, professionals can edit and adjust photos stored in cloud or file servers and fellow colleagues can access and edit where they left off. This combination of a fast photo browser with instantaneous raw processing delivers a fluid, streamlined workflow to process any number of photos at once. The instruction-based, non-destructive workflow in Photo RAW palso surpasses today’s raw processors in other key ways. In addition to customary re-editable adjustments such as exposure, contrast, color, shadows and highlights, Photo RAW offers non-destructive effects and portrait retouching. Being able to create layers, masks, and selectively apply filters and effects to raw photos in one app separates Photo RAW from other photo editors available today. 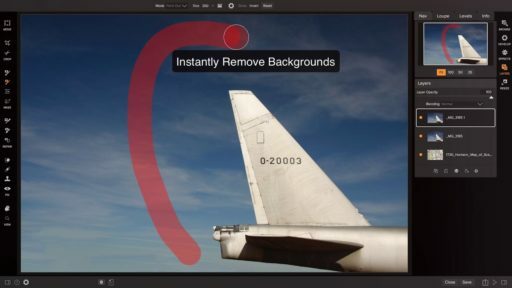 In addition, the complex filters found in ON1 Effects—including Lens Blur, Skin Retouching, Dynamic Contrast, HDR Look and many more—are all available in the non-destructive workflow allowing for endless possibilities when looking to create your own photographic style. ON1 Photo RAW 2017 works the way you want, and where you want. For photographers with established workflows, Photo RAW integrates seamlessly as a plug-in for Adobe® Lightroom® and Photoshop®. It also works as a standalone host app for Google® Nik Collection and other photo editors; or as an extension to Apple® Photos. Common file formats—including JPEG, TIF, PSD, PSB, PND, and DNG—are supported and benefit from the speed and performance of the app. To meet demands and requests from their users, ON1 adopted a new development process to enable updates to Photo RAW about every 4-6 weeks. They have several planned FREE updates to Photo RAW in the first half of 2017, which include: automatic lens correction, workspaces, compare mode, photo settings, a Lightroom migration tool, versions, groups (stacks), camera profiles (film looks), updates for new cameras, and much more. Today, ON1 users can go to The Photo RAW Project and submit their ideas and feature requests for Photo RAW. Every submission is reviewed and the more votes each idea or submission gets, the higher the likelihood it will get added into Photo RAW. 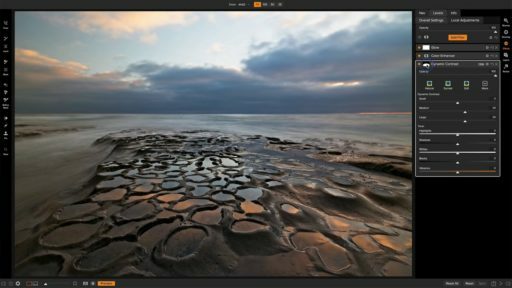 ON1 Photo RAW 2017 is available today and has an introductory price of $99.99, regularly $119.99. Previous owners of ON1 can upgrade for just $79.99, regularly $99.99. For a limited time, ON1 Photo RAW 2017 is bundled with some excellent training materials which include: Four Photo RAW Master Courses by Matt Kloskowski, Creative Choices: ON1 Image Workflows from Start to Finish an eBook from Colby Brown, and the ON1 Guru Signature Collection with 60 presets and four additional videos. ON1 Photo RAW 2017 also includes activation via user accounts for up to five computers. A full-functioning 30-day free trial is also available for download from the ON1 website.